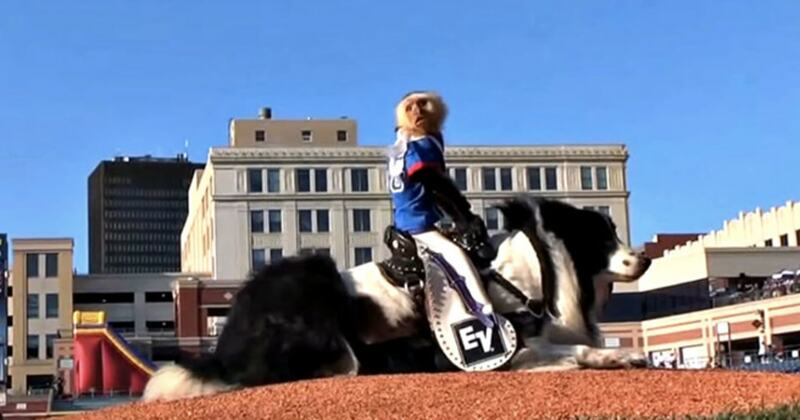 Animal campaigners are urging a Maryland baseball team to ditch its planned 'Monkey Rodeo' event scheduled for next month. 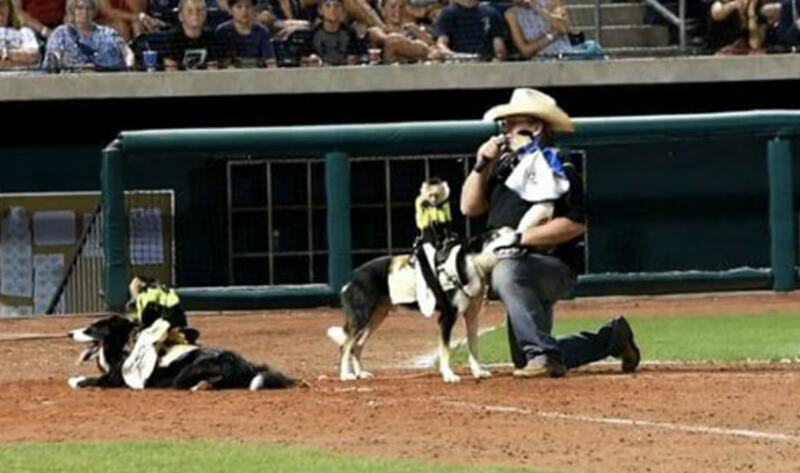 The event - planned by Frederick Keys baseball team for June 15 and 16 - will see capuchin monkeys dressed in rodeo costumes and forced to ride dogs who race around a field. Activists from animal rights charity PETA describe such spectacles as 'loud and chaotic' - adding that as quiet, sensitive animals, rodeo life is unnatural and dangerous for monkeys. According to the organization, this type of event exposes monkeys to injuries including whiplash. They are also at risk of being hit against hard objects, such as walls, fences, and poles. A spokesperson for the group says: "PETA asked several primatologists and veterinarians to review videos of monkeys 'performing' during these rodeo-style stunts. 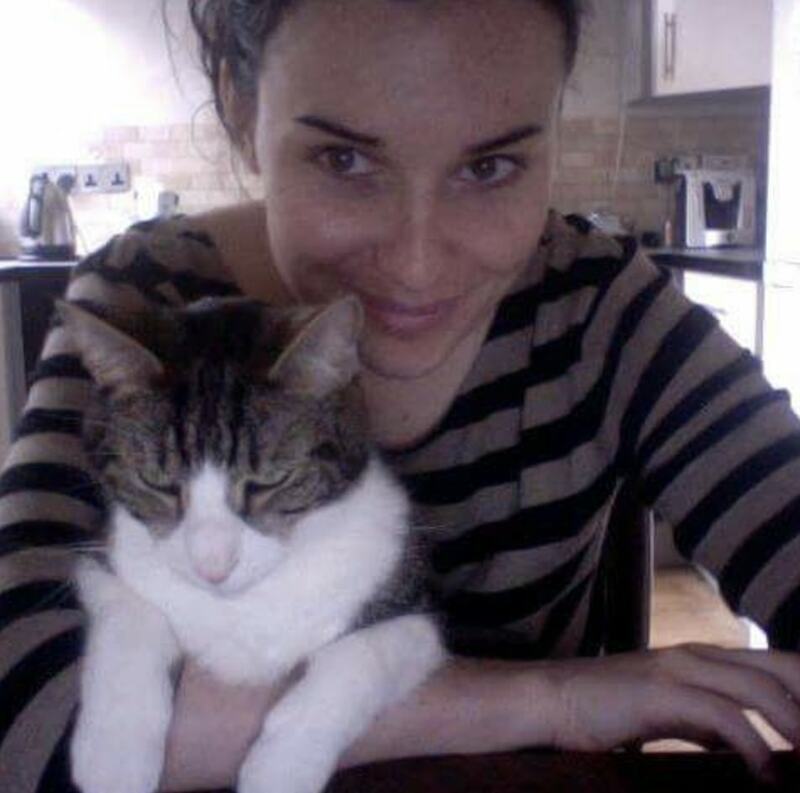 They reported that the animals exhibited signs of fear and anxiety and - saddest of all - showed a blank expression of resignation, indicating that they're suffering from a condition that psychologists refer to as 'learned helplessness'. In addition, the handler poised to supply the animals for the event - Tim Lepard of Wild Thang Productions - has reportedly been cited numerous times by the U.S. Department of Agriculture for violating the federal Animal Welfare Act.